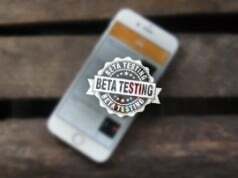 Night mode is a very useful feature for those who regularly use the app at night, which changes the background, text, and other elements of the app into darker colors to prevent strain on your eyes. But Apple did not add the Night mode feature as a default option in the iOS Settings app, only as an accessibility feature appears in the stock Maps app. But it only worked at night, we could not keep it enabled at any time. If your iPhone jailbroken by Pangu, then a new jailbreak tweak called “AlwaysNightMode” lets you keep Night Mode enabled in the stock Maps app at all times, it is now available at Cydia BigBoss Repo for free. No preference pane be added in Settings once you installed it. 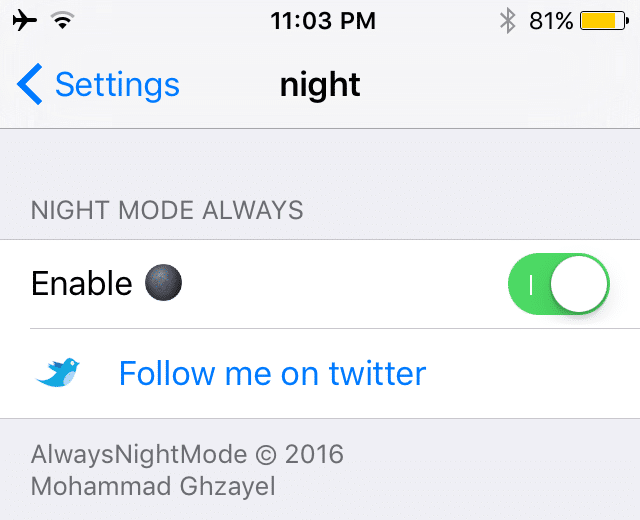 The only thing you need to do is turn on the switch of AlwaysNightMode in its preferences pane. 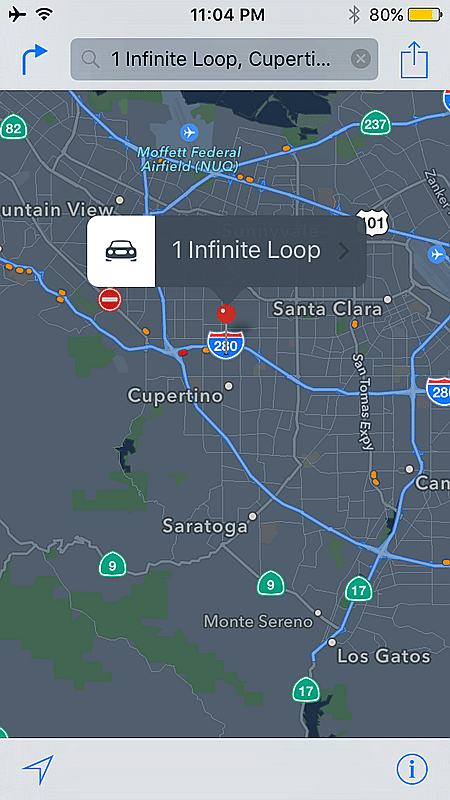 Then re-launch the Maps app on your iPhone, you’ll notice that the app slowly goes into Night Mode and turns most of the design elements into a darker color. Note that to always enable or disable Night mode in Maps app, you’ll have to kill the Maps app from the App Switcher in iOS and launch it again for the corresponding skin to be applied.